Welcome to Bijan Air, Inc. | Bijan Air Inc. 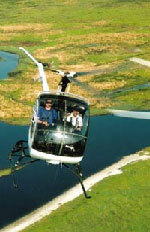 Welcome to Bijan Air, Inc.
Apr 21, 2009 — Bijan Air was recently featured in Rotorcraft Professional Magazine. In the same issue, Bijan helps you find the breakeven point in helicopter operations. 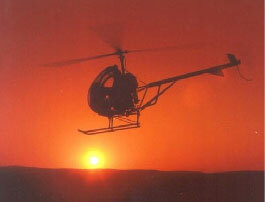 Established in 1988, Bijan Air, Inc. provides professional helicopter services to the public. As the authorized Schweizer Helicopter sales and service center for Michigan, Indiana, and Ohio we provide the products and solutions you can count on for all your rotorcraft needs.